effects exerted by protein synthesis and glycogen breakdown to increase muscle mass in short period of time. Therefore Dianabol has a low aromatase activity. 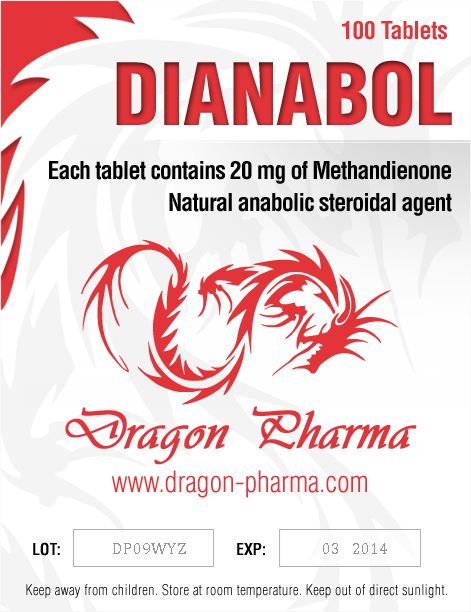 Dianabol is often used as a kick start for a cycle based on long acting injectables such as deca, eq or some of the testosterone esters. 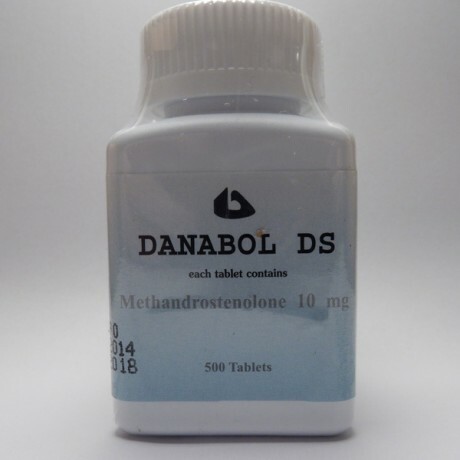 Dianabol has a high aromatisation rate therefore it will convert to methylestradiol. 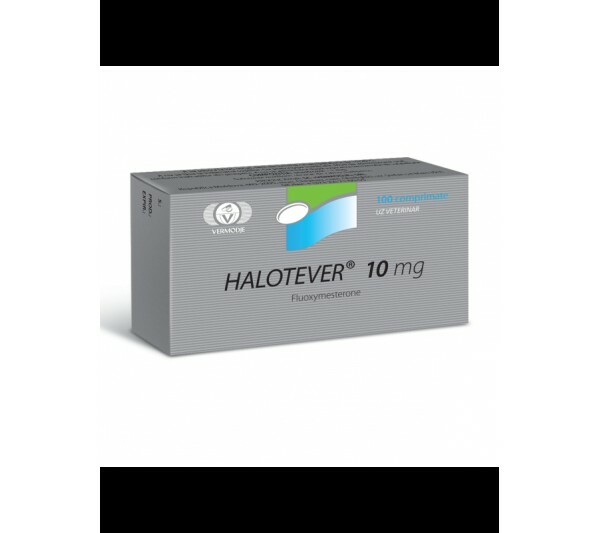 This results in water retention which will be part of the gainned weight. 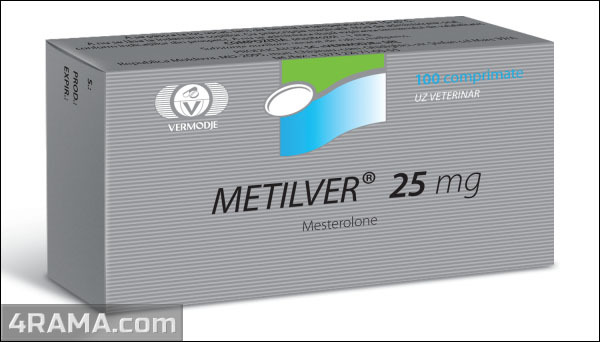 Keep post cycle therapy drugs like nolvadex and clomid in case gyno symtomps appear during dianabol cycle.